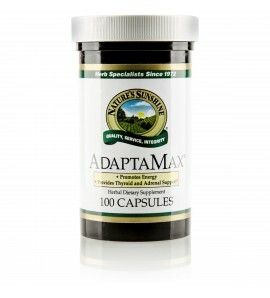 Hydroxytryptophan is an important neurotransmitter that is converted into serotonin in the body. 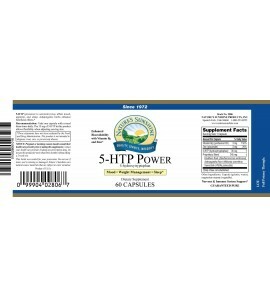 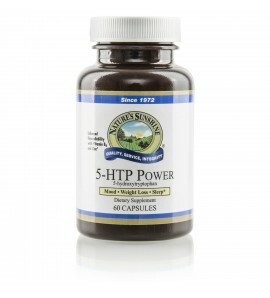 Improve your appetite, mood and sleep with 5-HTP Power. 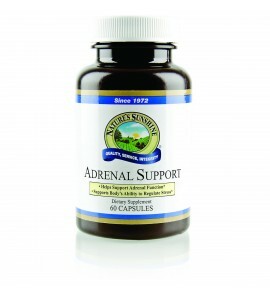 Herbs in this formula support the female reproductive system by helping to tone the uterus and supporting circulation. 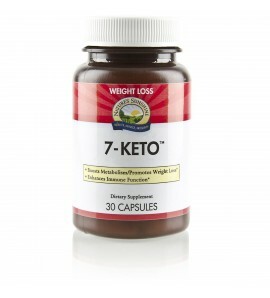 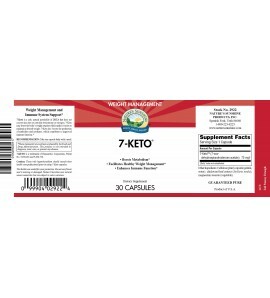 Support your weight management goals (especially your thyroid) with 7-Keto, a safe, natural DHEA metabolite. 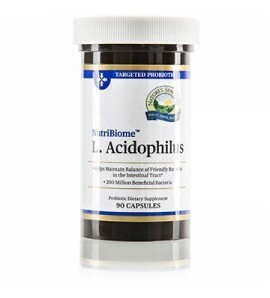 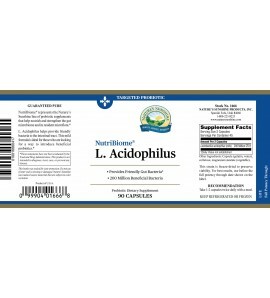 Regulate your intestinal tract with dairy-free probiotic acidophilus supplements. 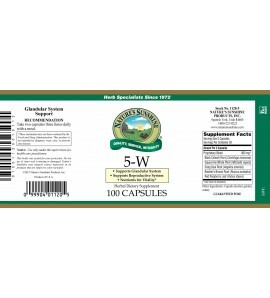 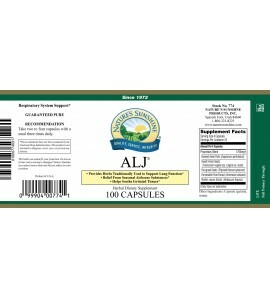 Additional probiotics also available. 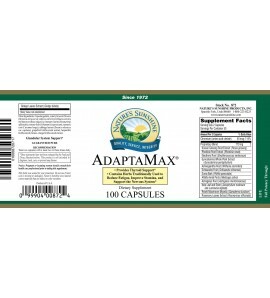 AdaptaMax uses nutrient-rich, immune-supporting herbs for a completely healthful energizing formula. 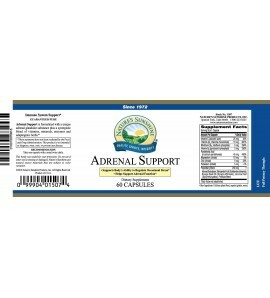 Help maintain normal adrenal function and maximize your body's ability to regulate stress with Adrenal Support. 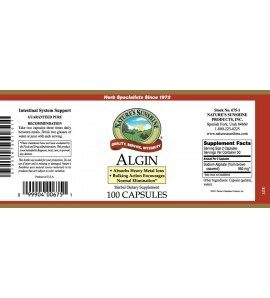 Algin supports a healthy intestinal system as it encourages normal elimination. 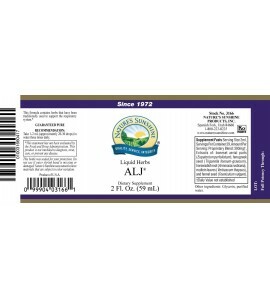 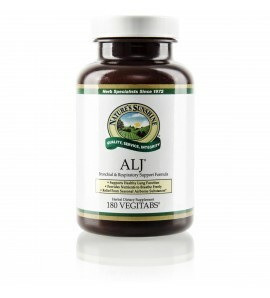 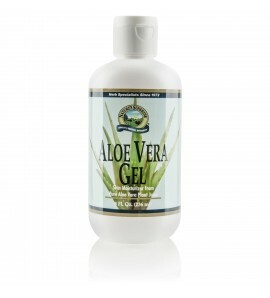 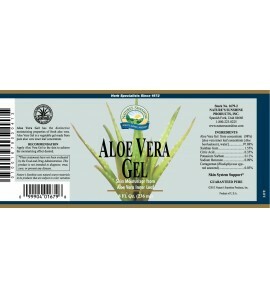 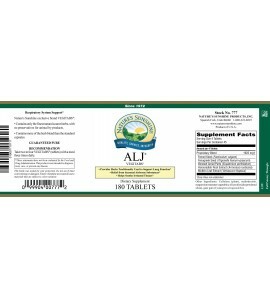 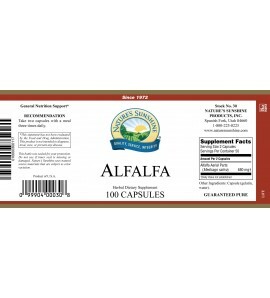 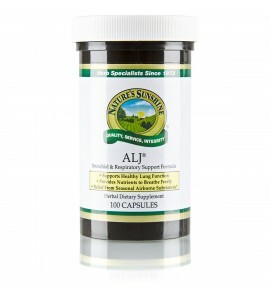 All-natural ALJ supports a healthy respiratory system. 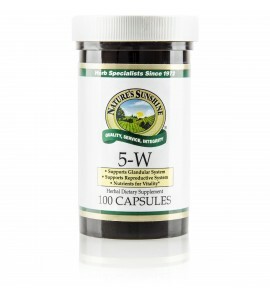 This formula is especially helpful during seasonal changes. 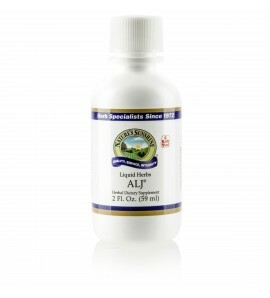 ALJ liquid herb formula supports a healthy respiratory system that can be challenged by inhaled irritants.